New iOS 12 has a ton of advanced features was introduced which operates on new technology. One of them is Memoji. 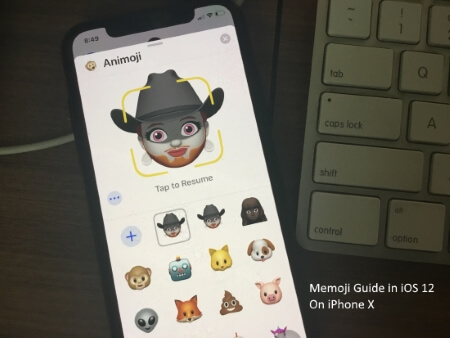 Memoji is an advanced version of Animoji, which was launched previous year. With Memoji you can express yourself more precisely with customized Memoji’s. For now, it is only available in iPhone X, because of its TrueDepth camera. Also, We can create a New Memoji, that has custom options for Hairstyle, Nose, Eyes, Face Expression and Look, Create your Own Memoji and Use in Simple Text or iMessage Conversation. 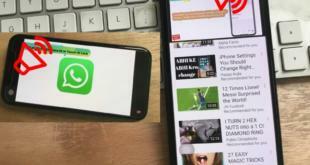 Hopefully, later it will be available on more iOS devices so that every iPhone user can enjoy this incredible feature. Memoji allows you to customize each small detail as per your requirement. In the meantime, Apple has released beta iOS 12 only for developers soon it will be available for everyone. Our experience of creating, customizing and using the Memoji was awesome; we enjoyed a lot. Memoji lets you to create the face of whatever color you want, and even you can modify hairstyle and color of hairs too. Memoji’s Gives a realistic view of your face and facial expressions, and so you can create your own avatar. We would like to share my experience of how to create Memoji in iOS 12. Follow me & Start to Creating own Memoji or Cartoon then send on Message. Step 1: Go to iMessage and create new conversation or start with the existing. Step 2: Now, tap on App Drawer and click on Animoji icon. Step 3: Swipe right until you see new Memoji and then tap (+) Plus sign or Add new. Now you will see dozens of options available which allows you to create a unique Memoji and express your feelings. Features like you can add freckles and select from a huge range of skin tones and hair colors. Besides this, customize your eyebrows, ears, lips, shape of head, nose and more. Everything that I mentioned above comes under the category of physical traits. Now we will see how to dress up and make Memoji more beautiful. There are enough hats, eyewear and headpieces are available. You can also customize the eyewear by selecting from a wide range of colors and for earrings from an awesome collection. Step 4: Once you are done with creating Memoji’s you have to tap Done on the top of the screen. Newly created Memojis will be stored in the same Animoji drawer. 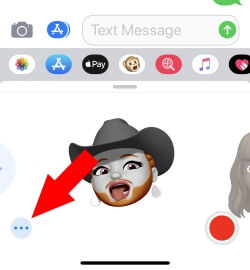 If you want to modify the Memoji, then you can tap on three dots on the bottom and tap Edit. To make copies of similar Memoji’s you can tap on Duplicate option. 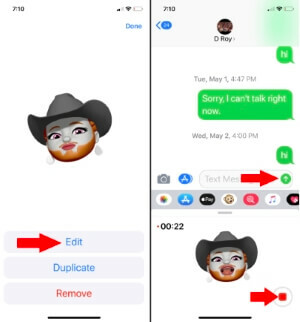 We can’t remove or hide default Memoji; we can edit, Duplicate copy and Remove Memojies that we recently created from the message app. See the more icon near to created Memoji that appears in Memoji app drawer. Tap on More icon > See “Edit”, “Duplicate”, “Remove”. 1. Open the iMessage app and then tap on Animoji Drawer. 2. Now select the Memoji by swiping right. Memoji operates on your muscle movements of your face, so you have to put the camera right in front of your face. 3. Once you are set with this, tap on record button which is located on the bottom of the screen. Remember when you used to record Animoji the time limit was 10 seconds, and now in Memoji, it is extended to 30 seconds. 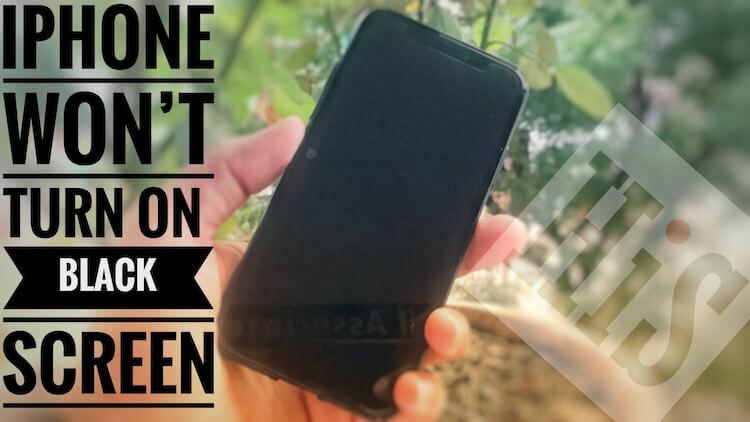 If you want to record for less than 30 seconds, then tap on record button to stop recording or else it will stop automatically on the completion of 30seconds. You can now view your Memoji by as many times you want to. In case you don’t like it, then tap delete and remove from the list. 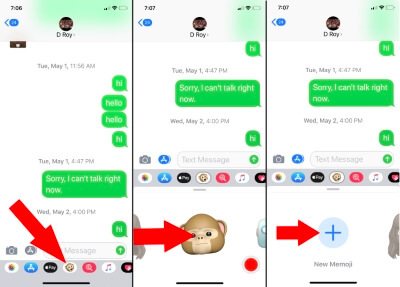 To send the Memoji tap on Blue arrow and select the recipient and then the receiver will be able to play in iMessage. Apart from sharing customized Memojis, you can add Memoji while taking pictures in iMessage and send to others and it is also applicable for FaceTime, while live video calling applies Memoji. New in iOS 12 are Skull, Koala, Tiger, Ghost, T-Rex. 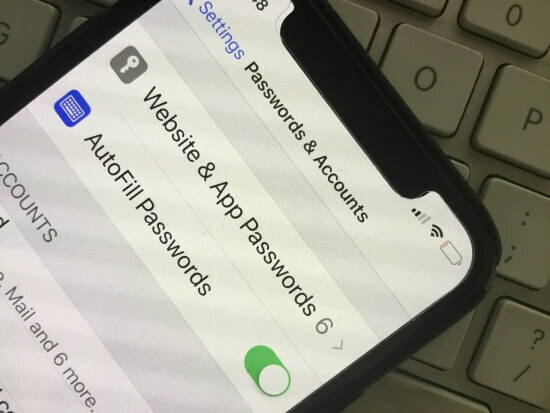 People are facing issues and feel too hard on get back Text keyboard after use or See Memoji App Drawer or Memoji keyboard. You need type text, Simple Click on Message TextBox. Memoji keyboard will minimize, and you will move or show Text Keyboard layout. Well back and Thank you Visit. 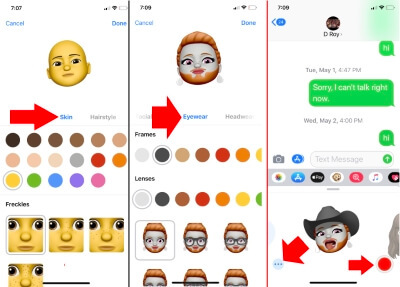 If you like and helpful my this article “Customize, Create, Use and Send Memoji in iOS 12 on iPhone X” then don’t miss to like and share this page on Facebook, Twitter and Google Plus.